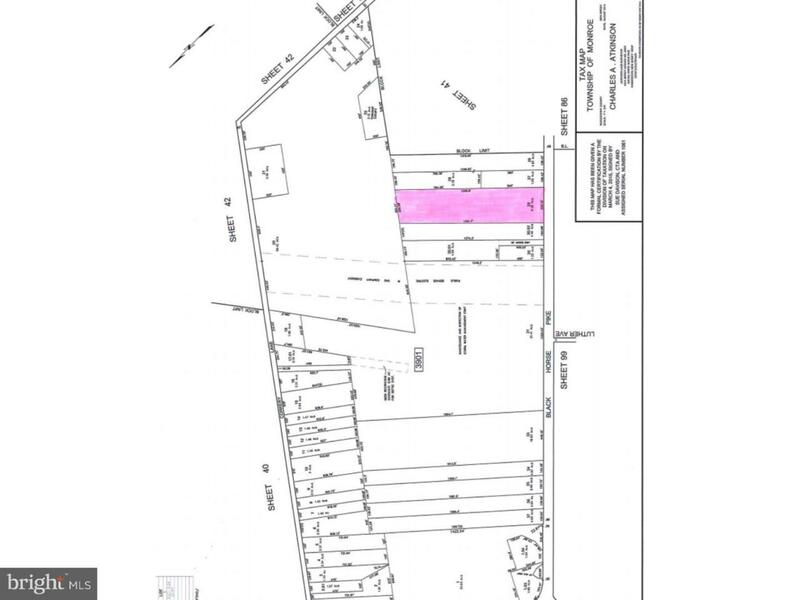 This 9.34 acres parcel is zoned Regional Growth/Commercial. Has 320 frontage on Black Horse Pike. On street are natural gas, public water and sewer. 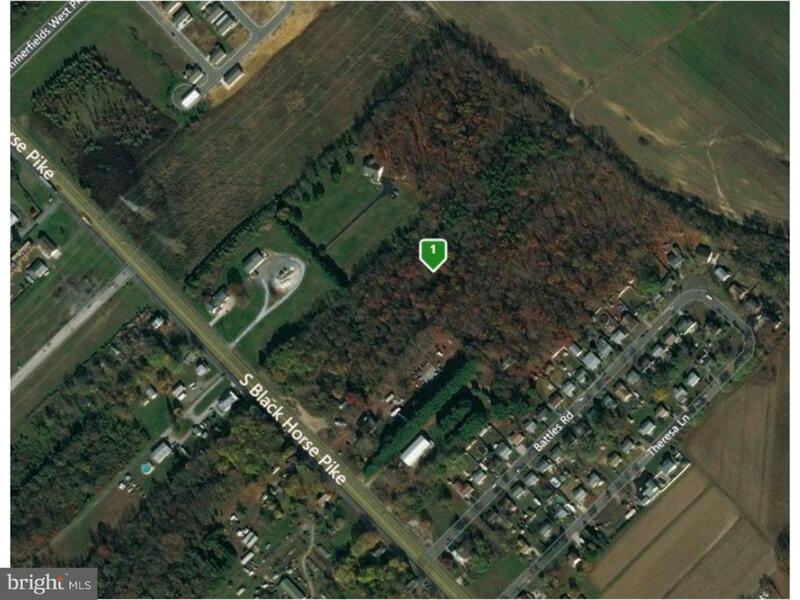 Property is lightly wooded. No wet lands.